UNISA recently alerted students to the changes it has made to how students will submit their assignments in 2015 due to the catastrophe caused by the South African Post Office (SAPO) last year (2014). 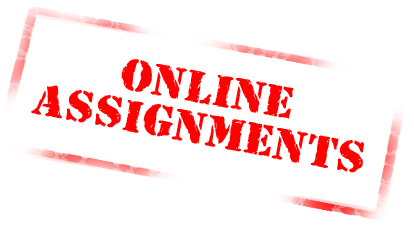 UNISA aims to improve the turnaround time and feedback loops on all assessed assignments by eliminating postal submissions and moving towards online submissions so students can use their assignments to improve on their weak areas. Submit your assignment via my.unisa.ac.za. Submit your assignment via my.unisa.ac.za at one of UNISA’s partner-libraries. Regional centres will receive and dispatch assignments free of charge to UNISA in the event of a power outage. Submit your assignment via SKYNET or UTI service point which will be couriered to UNISA free of charge. 8 Responses on UNISA Assignment Submission changes for 2015"
You can check your assignment due dates by visiting my.unisa.ac.za. Hi Sisanda, You must contact UNISA dispatch via these contact details. Hi Mmamatlabe, You can email assign@unisa.ac.za to check if they have received your assignment. I received the study materials later and the due date already pass what must I do now to continue submitting my assignment? If we want to submit a portfolio online, should we scan it and upload as a PDF?